I parked in the ground floor of a car park today where there was an area that was blocked off with high fencing barriers. I remembered seeing a group of homeless people, at the same spot about six months ago. I assume the barricades are there to prevent people without a home from sleeping there. The problem does not get fixed, it gets moved on. 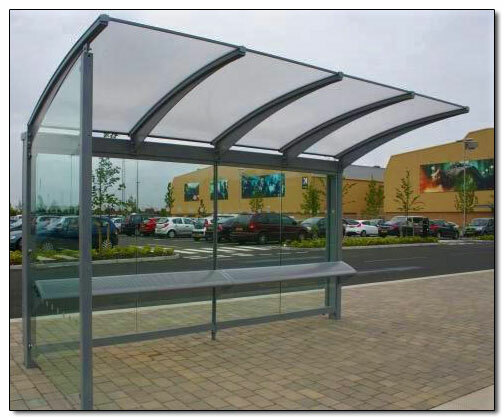 Some years ago I noticed that sheltered bus stops had a narrow angled slat for “support” instead of a bench to sit on. I thought this was strange and I never understood why until I read about Hostile Architecture, also known as Unpleasant Design, which seems to have been adopted by quite a few countries. Hostile Architecture includes spikes in shop doorways to prevent people lying down. Although Hostile Architecture has other reasons for its design, I am only focusing on the purpose of stopping someone, who has the great misfortune of not having anywhere to sleep, from lying down. It reminds me of a TV documentary I watched about Nazi collaborators, which showed cells with strips of wood on the floor with barbed wire fixed to the surface. It was to stop the prisoners sleeping. 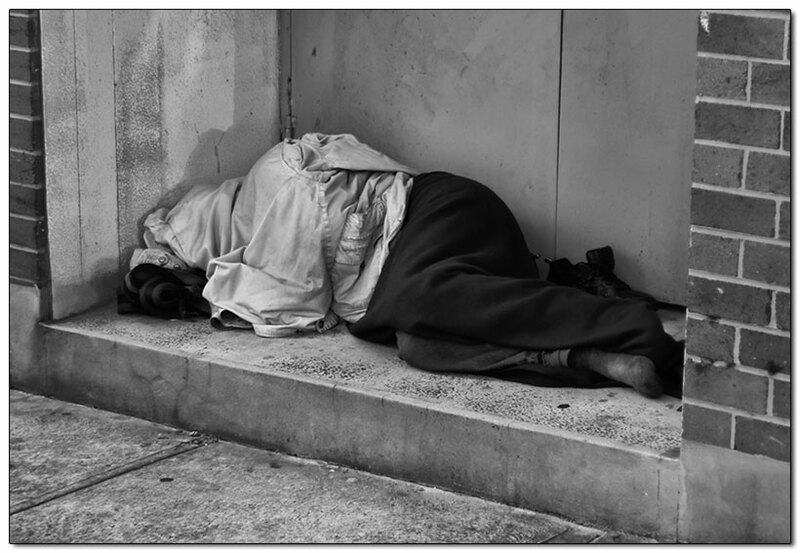 There are many reasons why people become homeless. There are not so many reasons why people cannot find somewhere to live. In the UK, homelessness is a political choice made by the UK government, the number of homeless people has doubled since 2010. 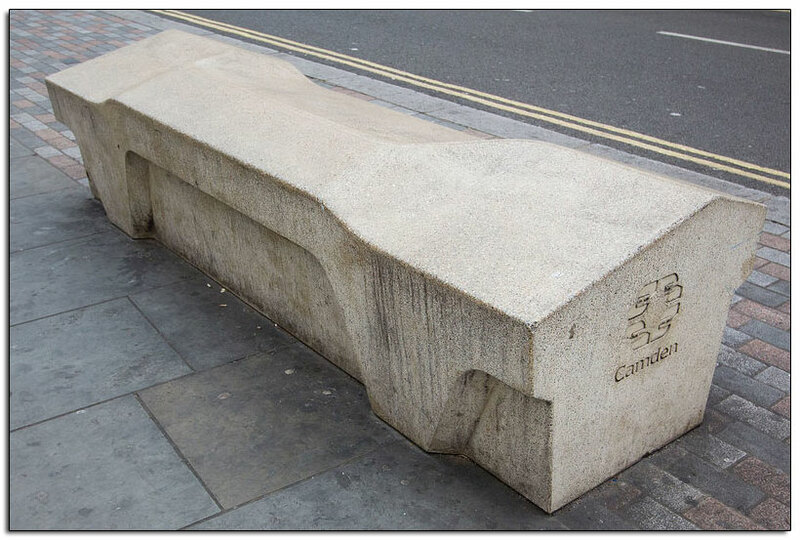 The common goal shared by the various types of Hostile Architecture is to exert some kind of social control in public or publicly-accessible private spaces. “They are intended to target, frustrate and deter people, particularly those who fall within unwanted demographics”. Homelessness is a societal problem and it will never be fixed by Hostile Architecture. Yes, very disturbing, when things are designed to keep away the unlucky homeless, ironically this is to favor the other unlucky people who are forced to use the services provided at the site, like waiting for a bus, and not finding the whole bench taken as the homeless place of residency.